Singapore Permenant Residents and Singapore Citizens are eligible. *Mins walk to Kangkar LRT. *walking distance to Rivervale plaza which has 2 food courts, MacDonalds, KCF and other eateries. A 24hr NTUC fairprice is and 7eleven make this development a convenient home. There are many other retail at the plaza too. *Just right across park connector and Punggol Park. *Good layout with no of shapes or corners. 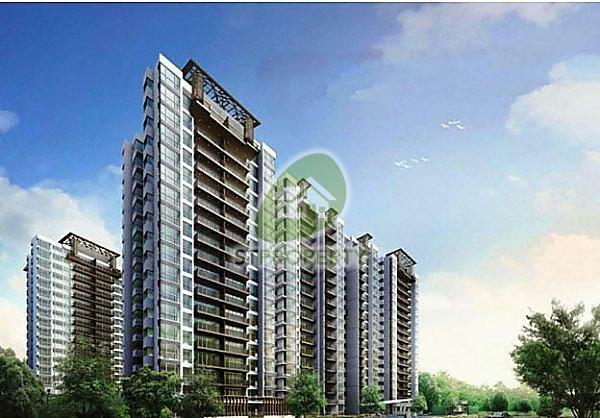 Austville Residences is a 99year leasehold condominium development located at 11 Sengkang East Avenue, Singapore 544804, in district 19. Expected to be completed in 2014, it stands 18 storeys tall and will comprise a total of 540 units. Austville Residences is just a few minutes ride to Sengkang MRT Station. Facilities at Austville Residences include BBQ pits, fitness corner, gym, jogging track, lap pool, multipurpose hall, playground and tennis courts. The schools in the vicinity are Pei Hwa Secondary School, Fernvale Primary School and Anchor Green Primary School. For vehicle owners, driving from Austville Residences to Orchard Road or Central Business District (CBD) takes about 1520 minutes, via the Pan Island Expressway (PIE). Call Gwendolyn @ 90012022 for a viewing appointment now.